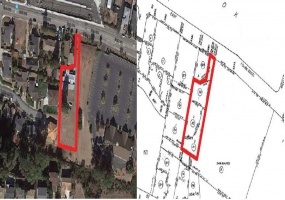 Single family home and 2 adjacent vacant lots in Fairview neighborhood of unincorporated Hayward. 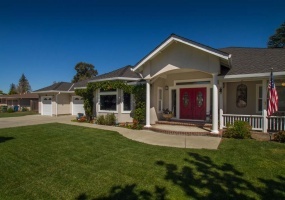 Property is located above Mission Hills and adjacent to Hayward Highlands neighborhood. R-1 Zoning (low density). Live in the home and build a separate in-law unit or potentially develop the entire site. One of the larger homes in 2017's hottest neighborhood in the country according to Redﬁn. 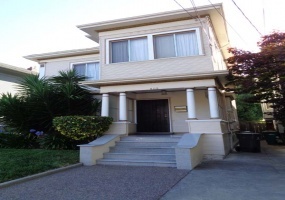 This Bushrod Oakland craftsman is spacious with classic details like hardwood ﬂoors, large baseboards, crown molding, clawfoot tub, and built-in cabinets.Great opportunity to create two separate living spaces (live in one, rent the other). Opportunity for investors, for profits and nonprofits to acquire a well maintained 3 story property offering multiple revenue streams. Additional potential income from rear duplex and 2 retail storefronts. 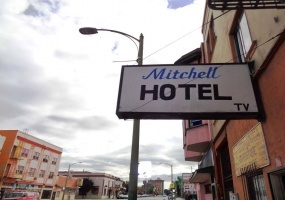 Great opportunity for nonprofits to provide services and housing on the same site. 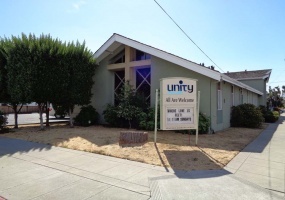 RARE OPPORTUNITY FOR A SCHOOL OR FAITH-BASED ORGANIZATION TO PURCHASE A CENTRALLY LOCATED PROPERTYPROPERTY FEATURES:• Built in 1957 • Building Size: 5,790 square feet • Lot Size: 14,325 square feet (0. 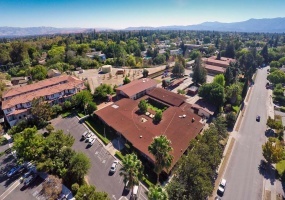 RARE OPPORTUNITY FOR A SCHOOL OR FAITH BASED ORGANIZATION TO PURCHASE A PROPERTY THAT IS MOVE-IN READY WITH EXPANSION CAPABILITY AND DEVELOPMENT POTENTIALPROPERTY FEATURES:• Built in 1964• Building Size: 22,625 square feet• Gross Area: Approximately 4.06 acres• Net Area: Approximately 3. 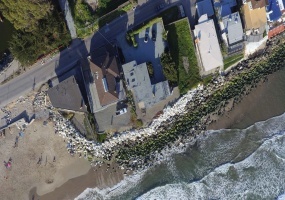 The subject properties front onto Monterey Bay and are less than a block away from Moran Lake Park Beach in the Pleasure Point area of Santa Cruz County. The larger lot is improved with an older home. The smaller lot is vacant. 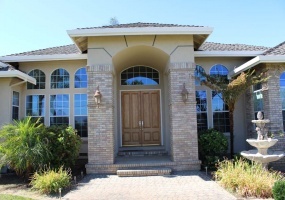 Each lot would support a new, custom, high-end home. Each lot reaches down into the bluff area (now surfaced by riprap). The lots are elevated 30 - 32 feet above sea level. This is a gorgeous, one of a kind custom home planted on a 1/2-acre lot, located in the highly desirable and historic Niles neighborhood. The dramatic, formal entry opens to a scenic living room with a soaring ceiling. The large gourmet kitchen features stainless steel appliances, an oversized island with granite counter top, and a built-in 6 burner gas stovetop. 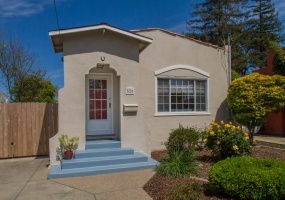 This is a charming East Bay Area home in a desirable neighborhood, perfect for a young family. Only a short walk away is top-rated Roosevelt Elementary School. Some impressive key home features include 3 bedrooms, 1 bathroom, refinished original hardwood floors, and a glass fireplace with granite hearth. The kitchen boasts granite tile counters and a gas stove.